Much to our surprise Hiphop stars Cardi B and Offset have broken up, been apart now for a while according to Cardi. Earlier Cardi B wrote the following on her Instagram. Offset did in fact commented on Cardi’s post, confirming the separation. “Y’all won,” he wrote. 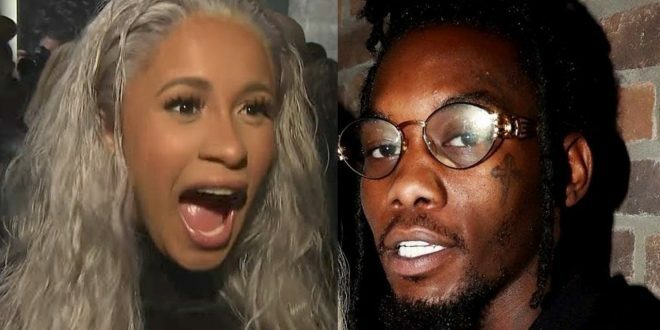 Offset proposed to Cardi B while on stage back in October of 2017 and they later got married.